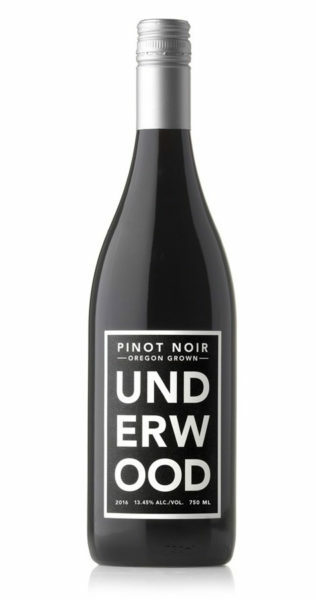 AWARDS & ACCOLADES - Union Wine Co.
(Willamette Valley) Round and fruity, this mixes sweet berry with red plum and Bing cherry. Orange-peel highlights lift the midpalate. 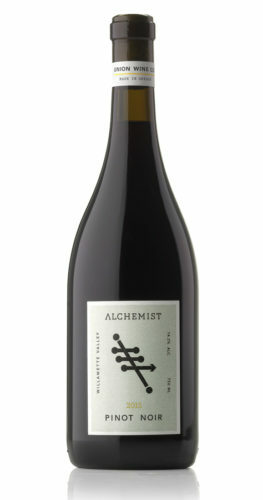 The wine shows excellent balance and a detailed, lingering finish. —P.G. This offers some very bright and attractive fresh raspberry and cherry fruit aromas with a plush and quite long, powerful palate, packed with dark-cherry and chocolate flavors. Drink now. 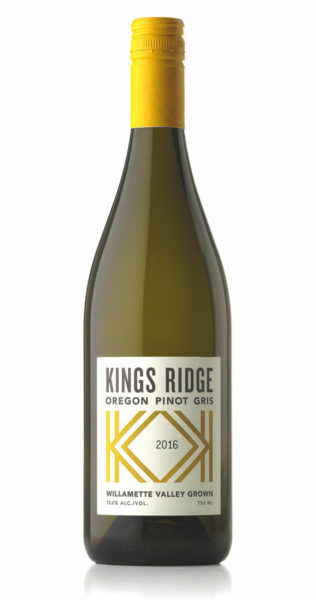 Sourced entirely from the Carabella vineyard, this offers a pleasing blend of citrus, pineapple and pear fruit, with a backing of honey-laced lemon tea. It’s delicious and ready to drink. 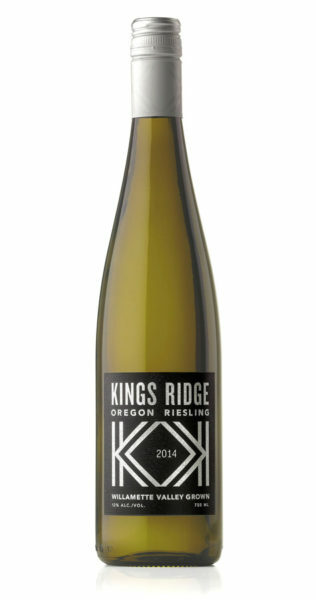 This outstanding riesling brings a bouquet of rose petals and peaches. There’s enough bright acidity to push flavors of lime and grapefruit forward, and the wine drinks dry despite relatively low alcohol. 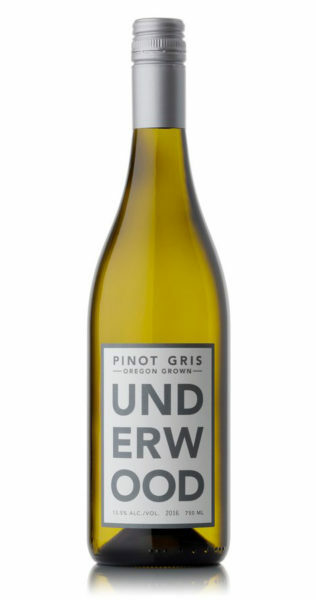 Lightly tawny in color, with a fresh and enlivening mouthfeel, this is a good pinot gris for salmon, halibut or even swordfish. Pear flesh and skin, white peach and a hint of spice are all in play. Self-described as a “notable every day wine” this meets the challenge. 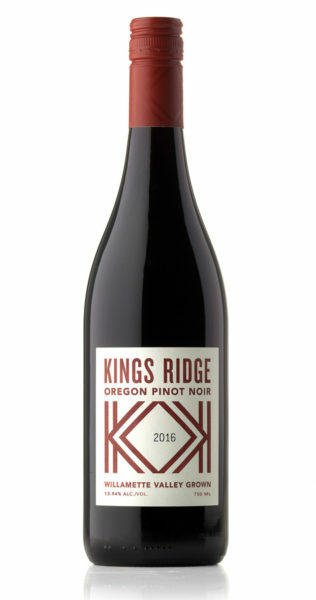 Given the price, it’s a winner, with 58% of the grapes coming from the Umpqua Valley AVA. The light strawberry fruit carries herbal and bitter green flavors, yet everything is in proper proportion.